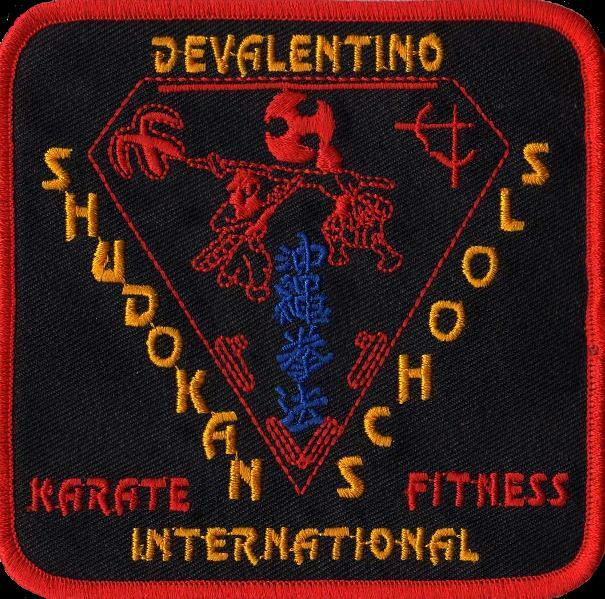 TO EXEMPLIFY HUMILITY, SELF CONTROL, INTEGRITY, AND COURTESY WHICH ARE THE PRECEPTS OF OUR MARTIAL ARTS TRAINING. TO PROMOTE A SAFE TRAINING ENVIRONMENT PRESERVING TRADITIONAL FAMILY VALUES FOR GROWTH AND CHARACTER DEVELOPMENT OF OUR CHILDREN AND SOCIETY. TO PROVIDE AN INSPIRATIONAL REPRESENTATION OF EXCELLENCE AS BLACK BELTS AND POSITIVE ROLE MODELS AT ALL TIMES IN AND OUT OF THE SCHOOL. TO DEVELOP LEGENDARY STUDENTS AND INSTRUCTORS IN A POLITICS-FREE ORGANIZATION. TO TEACH, HONOR, AND PASS ON RIGHTEOUS FORTITUDE AND DRUG FREE NON-VIOLENT ACADEMIC SUCCESS IN LIFE.